Let’s face it: a webcam view is pretty much necessary for a top quality stream. 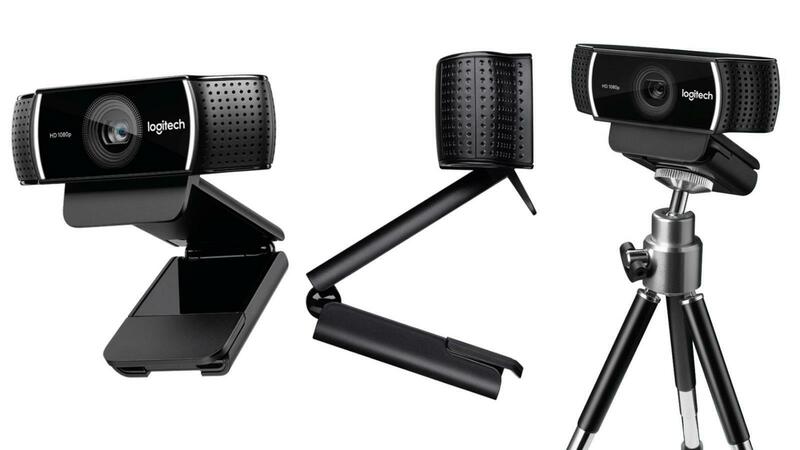 Making your stream the best it can be requires putting effort into a good setup, and the webcam is no exception. It’s fine to start off your stream with just a microphone and the game, but eventually you need to add webcam video; long-time subscribers won’t stick around without it. Here’s the kicker, though: webcams are a lot cheaper than they used to be, and there are plenty different kinds to fit your specific needs. Through testing, by both consumers and professionals, it’s easy to see which cameras give the most bang for your buck. 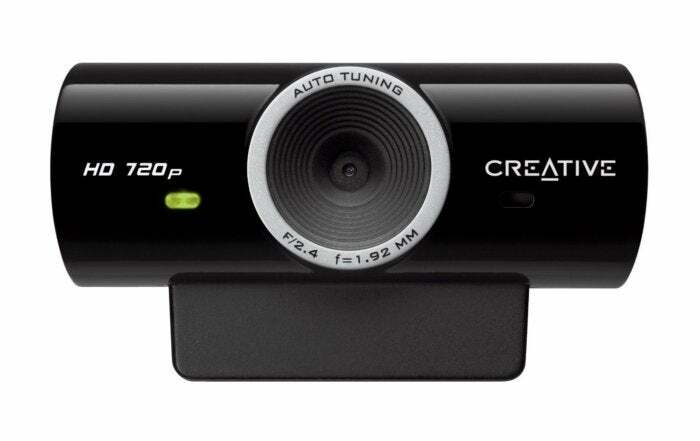 We put in the research on finding the best streaming webcams so you don’t have to. The overall best cam. Has a perfect blend of price and performance, and is recommended by thousands of consumers as the best possible option. It’s a top seller on Amazon for a reason, and it’s been staying that way for a long time. Plenty of streamers you’ve seen probably use this exact camera. Logitech is the king of this tech, and this is the most effective model that you can buy. The camera itself doesn’t have a flexible wall-mount or anything, but if you’re willing to overlook that, this is the mack daddy of streaming cams. The Logitech c920 hits the perfect blend of performance and price, and is the undisputed king of webcam streaming—for now, at least. The most versatile. Doesn’t boast perfect image quality, but is incredibly reliable; the strength of the C525 lies in its ability to fold up and move around. Consumer reviews for the c525 often mention something this camera has over others: the ability to fold for ease of travel. You might not be moving anywhere, but if you ever foresee yourself moving the camera around your desk, this is a great option for you. The c525 is older than the c920, which means that the software has been through some patches. This is definitely a reliable model both physically and technically; this is a camera you won’t expect to ever give you problems with bugs or glitches. The best for a budget. 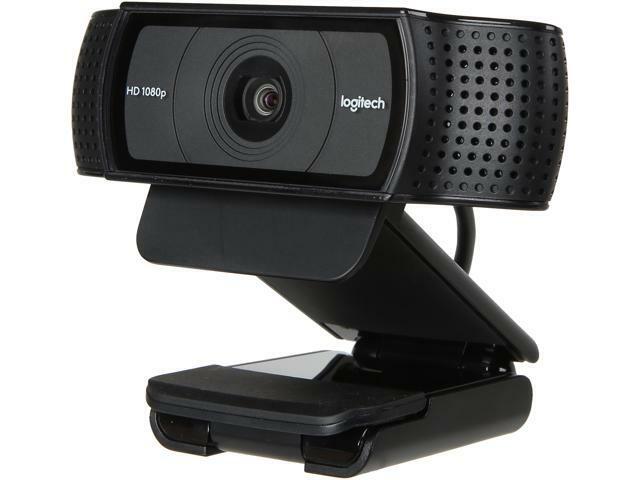 It doesn’t have the Logitech brand, but this is the easiest to use webcam, with a cheap price tag that won’t leave you feeling like you wasted money on a worse product. 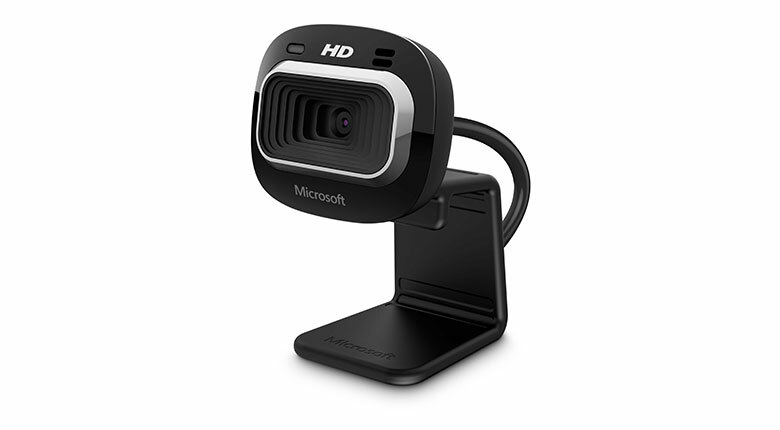 If you’re a more casual streamer, or just don’t feel like shelling out a lot of money for a top-of-the-line Logitech experience, the Microsoft LifeCam HD-3000 is perfect for you. The lower price point means you’re going to sacrifice a little picture quality, but this camera offers a lot of versatility and easy use.It has some problems with image adjustment, which can be a problem for streaming, but isn’t something to worry about for most users. Not everyone moves around a lot when they’re streaming, and if you’re not a hyperactive streamer, you shouldn’t have too much to worry about. The advantage that this camera has over others is that it’s so much easier to set up than Logitech cameras. As soon as you plug it in, it automatically downloads drivers and software necessary to work efficiently, and then you’re good to go. The Logitech cameras don’t have that going for them. The best if you’re not worried about price. If you care more about the image quality than you do about price, go for this over the c920. The c920 is the top of the line, and the c922 is just a bit above that in terms of picture quality. I wouldn’t rate it as high because I don’t believe it’s worth the price point, but the differences are at least easily quantified—you might decide that it’s worth it for you. The c922 hits both 1080p and 60 FPS benchmarks, which is something none of the other cameras on this list can do. Decide for yourself if that’s important—my stream has a tiny window in the corner with my face in it, so the difference between 720 and 1080 isn’t too big. For people who like to do full-window streaming, or IRL streaming, the difference is a lot bigger. I’m not really interested in shelling out the potential 20 more dollars, especially considering it’s not really something that consumers swear by yet like the c920. However, plenty of people would be interested in this model. You can go further with the c930e, but I wouldn’t. The price point is over a hundred dollars, and it seems like the diminishing returns for price and performance happen with anything past the c922. The ultra-ultra-budget pick. I put this at the end of the list because some aspiring streamers have barely any cash to burn, but still don’t want to use a laptop or phone camera. You can get this new for about 15 dollars. Hard to beat that price. Sometimes, you gotta feel for the kid in middle school who wants to stream with a camera that he can buy with spare lunch money. This is that camera. You won’t get amazing picture quality with it, but it gets the job done better than, well, nothing. There’s not much else to say about it, but it deserves a spot on the list for being the most functional option out of the cheapest of the cheap.